Rally Obedience is a great way to exercise, help your dog focus and hone your dog's obedience! It has great benefits for both you and your dog! Our experienced professionals can help you in any capacity you are interested: hobby work or Rally Obedience competition level! 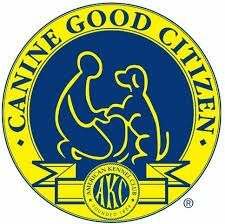 Make an Appointment for a Free Consultation for your future Rally Obedience Dog!